Experience little ways to live larger, for just $1.99. Living large doesn’t have to be extravagant. Sometimes it just means having life’s little luxuries within reach. Like being able to satisfy your bubble tea cravings on a whim. Treating the squad to pizza. Dropping your date off right at their doorstep. Or simply trying something new for the very first time. For just $1.99, the GrabPay ‘Live Larger’ Plan is here to give you over $50 worth of savings and an assortment of cool things to look forward to. Please note that the Fraser’s ’20% off a $20 Digital Gift Card’ deal has been sold out as of 23 April (6PM). Don’t worry, you’ll still get to enjoy these other awesome deals with the GrabPay ‘Live Larger’ Plan. So what are you waiting for? GrabPay to start living a little larger! 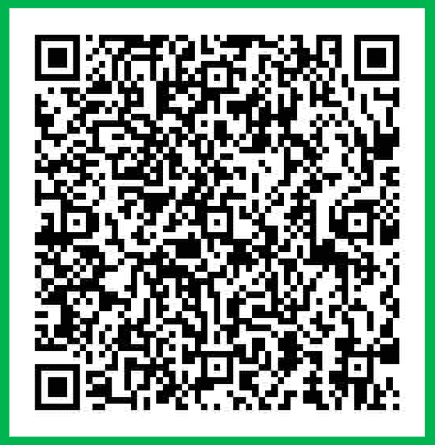 Scan the QR code or click on ‘Purchase Now” below, and pay exactly $1.99 – no more, no less! Your GrabPay ‘Live Larger’ Plan vouchers will be issued into your ‘My Rewards‘ tab in the Grab app immediately. Valid for purchase only from 12 April to 11 May 2019 via the Grab app, while stock lasts. Each user is limited to a maximum of 2 purchases. Limited to 1 purchase per transaction. There will be no refunds made on additional purchases. All other refunds will be determined on a case-by-case basis and will be subject to Grab’s discretion. Each purchase is valid for 1x GrabPay Live Larger Plan and must be made using GrabPay Credits. Each GrabPay Live Larger Plan consists of 10 unique rewards. These 10 rewards will be credited via ‘My Rewards’ in the Grab app within 15 minutes of a successful purchase. Each reward is valid for redemption until 31 May 2019 only. Strictly no extension is allowed for expired rewards. 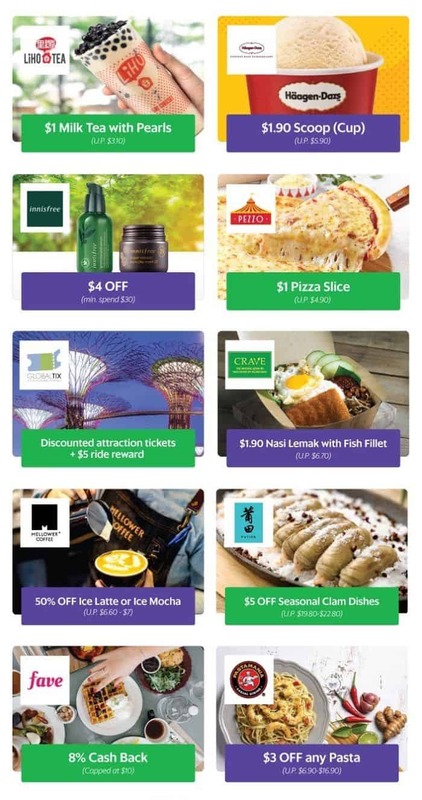 Not valid in conjunction with any other ongoing Grab promotions, discounts, offers or privileges. Additional T&Cs apply for each reward. Please refer to the in-app reward for more details.